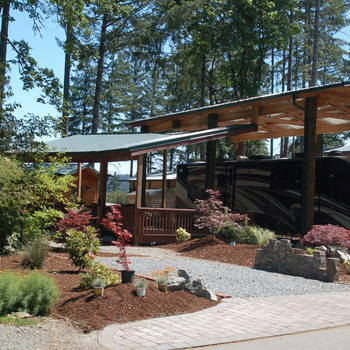 Enjoy the beauty,safety and tranquility of Lost Lake RV Resort. 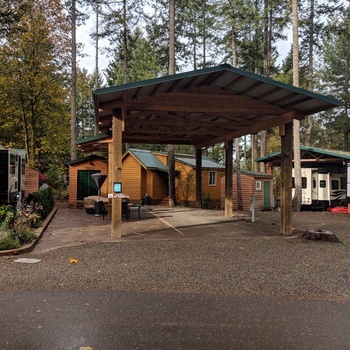 Rent this premium covered site with an adjoining covered and furnished patio and propane firepit. 30/50 amp water, sewer, and cable TV. Rent does not include electricity or propane. Shopping, restaurants, movies, hospital, fitness club, golf, and Red Wind Casino all within 10 miles. 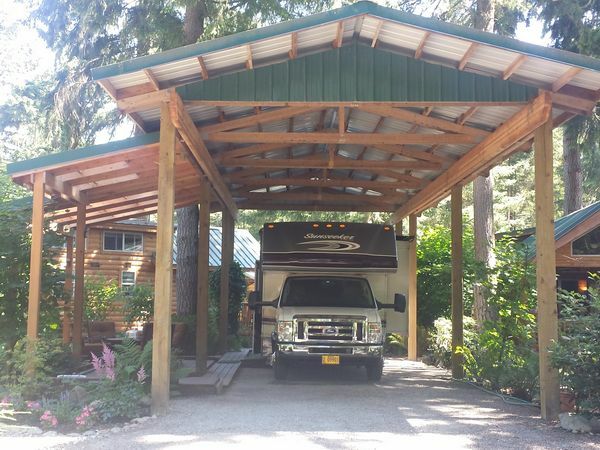 Access to I-5 only 4 miles. Sea/Tac, Seattle, Tacoma, Olympia, Puget Sound all less than an hour away. Mt. Ranier about an hour and fifteen minutes. 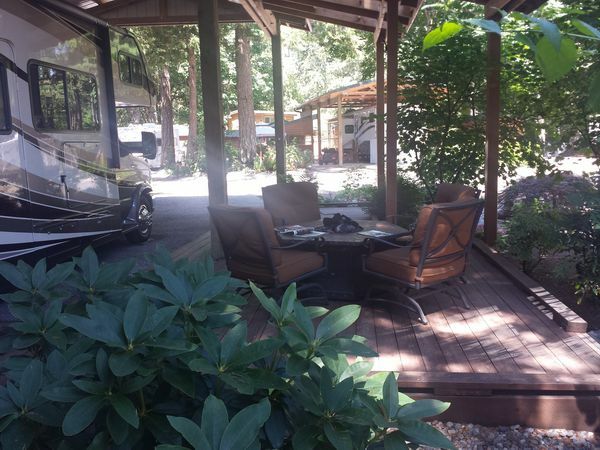 This one of a kind resort offers an eleven acre lake with trout and bass fishing. Boat rentals and swimming pool are seasonal however the workout room, miniature golf, and bbq areas are open. Courtesy to active military Ft. Lewis/McChord. Available October 2016 to May 1, 2017.